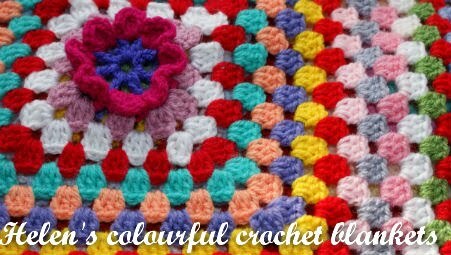 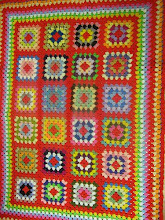 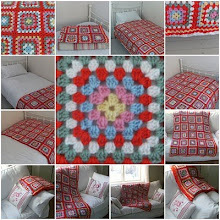 Helen's Colourful Crochet Blankets: Morning Everyone ! 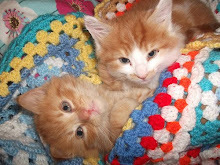 All is well today in Wales and it has stopped raining ! 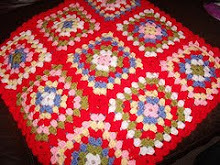 I have another blanket finished , which i will try and up load photos of after work . 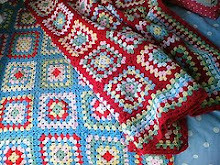 I would just like to wish all the teenagers doing their exams over the next few weeks the best of luck ,( i know some have already started ) . 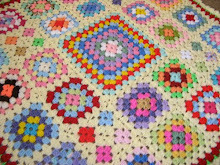 New crochet blanket finished !